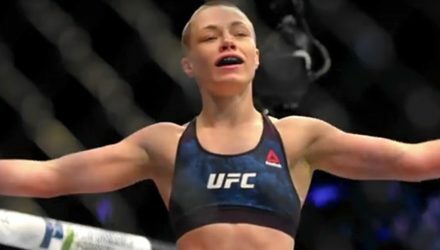 UFC strawweight champion Rose Namajunas will make her long awaited return to action at UFC 237 when she defends her title against Jessica Andrade. 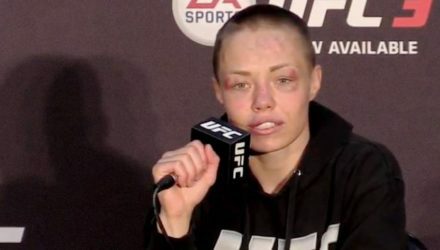 Rose Namajunas discussed her recovery and her return to the Octagon at UFC Fight Night 139 in Denver on Saturday night. 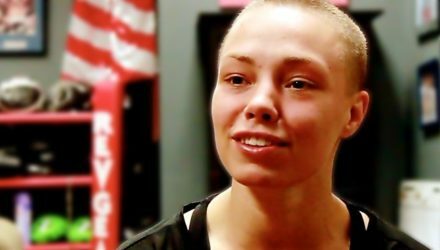 UFC strawweight champion Rose Namajunas discusses how and why she became a fighter. 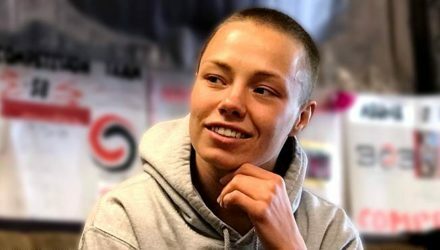 Rose Namajunas' pursuits outside of the Octagon have helped her to achieve her goals in the cage; pursuits like rock climbing. 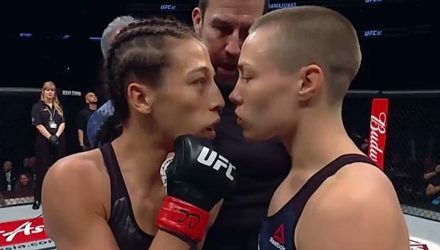 Following Joanna Jedrzejczyk's victory over Tecia Torres at UFC on FOX 30, she again took aim at UFC strawweight champion Rose Namajunas. 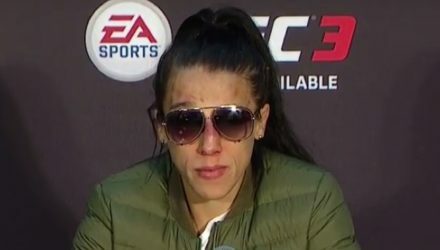 Strawweight contender Claudia Gadelha talks about champion Rose Namajunas breaking Joanna Jedrzejczyk and their hatred for each other. Former strawweight champion Joanna Jedrzejczyk has lost twice to current titleholder Rose Namajunas, but believes her path back to the belt is short. 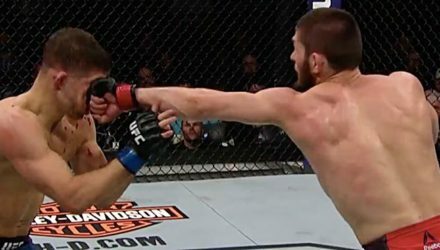 Take a slow-motion trip back through the great night of fights that was UFC 223: Khabib vs Iaquinta from Saturday, April 7 in Brooklyn, N.Y. 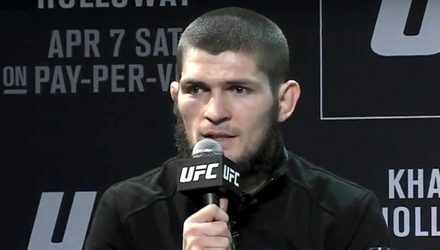 When Conor McGregor went berserk following the UFC 223 Media Day, Rose Namajunas was within inches of becoming a physical victim of his rampage. 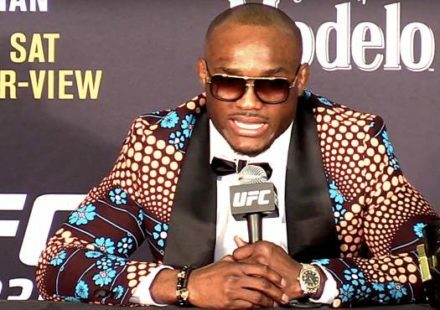 Conor McGregor was directly related to three bouts being canceled ahead of Saturday's UFC 223 in Brooklyn, N.Y. The tally nearly reached four. 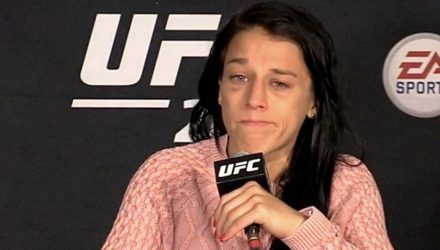 Former women's strawweight champion Joanna Jedrzejczyk suffered her second career loss on Saturday in the UFC 223 co-main event. 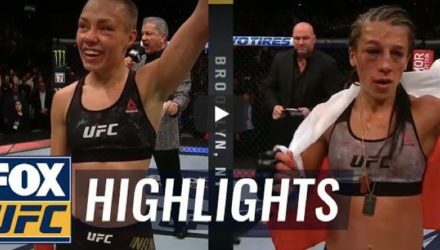 Check out highlights from Rose Namajunas' unanimous-decision victory over Joanna Jedrzejczyk at UFC 223 on Saturday in Brooklyn, N.Y. 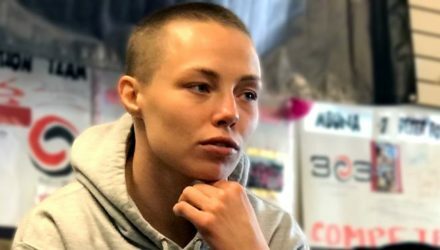 Fighters came out in droves to congratulate Rose Namajunas and Joanna Jedrzejczyk following their five-round war at UFC 223. 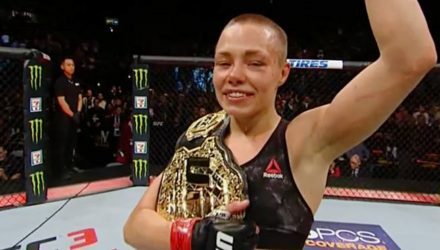 Women’s strawweight champion Rose Namajunas put her title on the line in the UFC 223 co-main event on Saturday against former titleholder Joanna Jedrzejczyk. 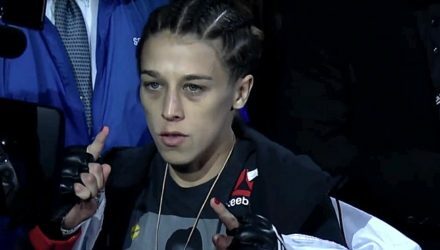 MMAWeekly's exclusive interview with Joanna Jedrzejczyk's trainer Mike Brown to talk about her preparation for her rematch with Rose Namajunas. 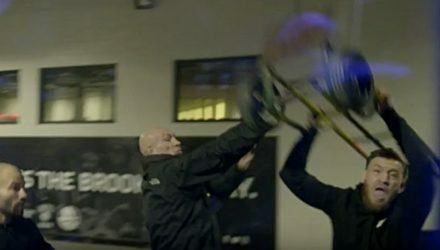 On Episode 5 of UFC 223 Embedded, lightweight champion Conor McGregor unexpectedly arrives, causing a disruption on the loading dock. 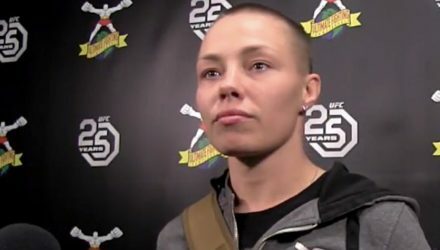 UFC commentator Jimmy Smith previews the upcoming rematch at UFC 223 between strawweight champion Rose Namajunas and former champion Joanna Jedrzejczyk. 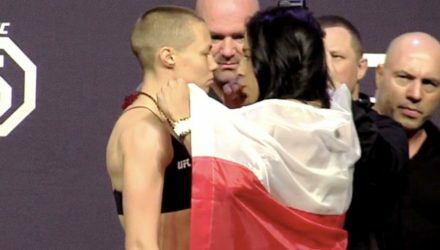 Rose Namajunas and Joanna Jedrzejczyk squared off for the final time before the fight on Friday afternoon at the UFC 223 Ceremonial Weigh-ins. 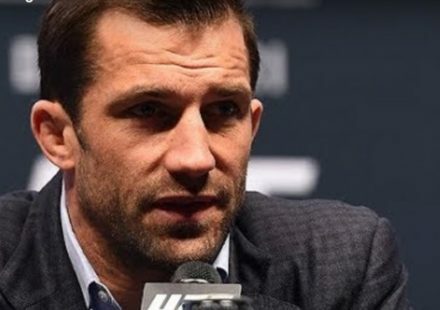 The fighters competing on Saturday's UFC 223 fight card officially weighed in on Friday at Barclays Center in Brooklyn, New York. 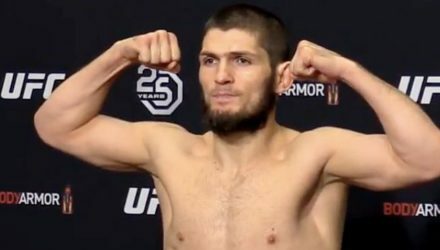 Before stepping into the octagon on Saturday in Brooklyn, the fighters competing at UFC 223 first have to make weight on Friday. 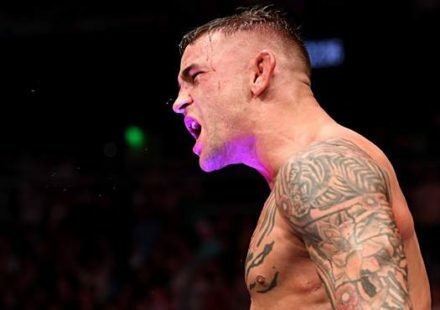 Max Holloway was deemed unfit to continue cutting weight at the UFC 223 weigh-in. 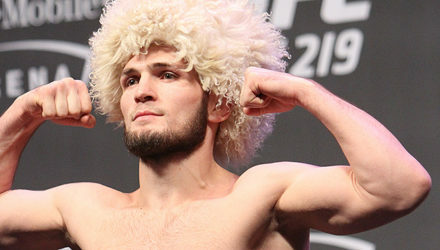 Khabib Nurmagomedov made weight, but is awaiting an opponent. 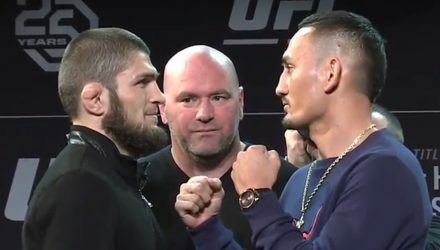 Watch the UFC 223: Khabib vs. Holloway official early weigh-in streaming live from New York at 9 a.m. ET / 6 a.m. PT. 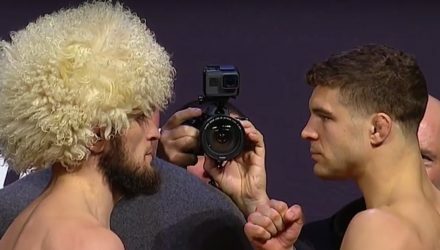 On Episode 4 of UFC 223 Embedded, the fighters continue to prepare for Saturday's event and participate in the pre-fight press conference and open workouts. Joanna Jedrzejczyk harbors no doubts about regaining the UFC strawweight title at UFC 223 on Saturday. 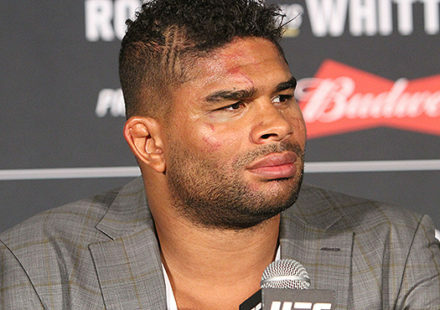 The headliners of Saturday's UFC 223 pay-per-view appeared before the media and public during the pre-fight press conference on Wednesday.